When I was first diagnosed with diabetes there was no where to find more information. Today, thank Google we have the internet and social media! But where and what do you search for first? Well here’s a couple of places to find some good information. 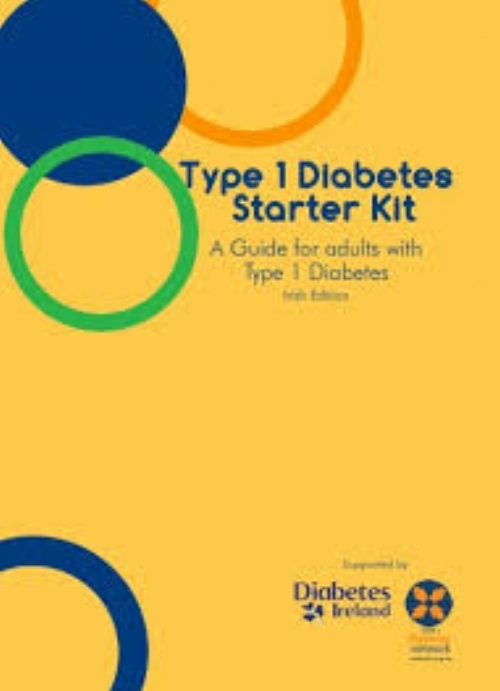 Type 1 Diabetes Starter Kit for Newly Diagnosed. This booklet was published in 2012 so it’s a little out of date but still has some good pointers.